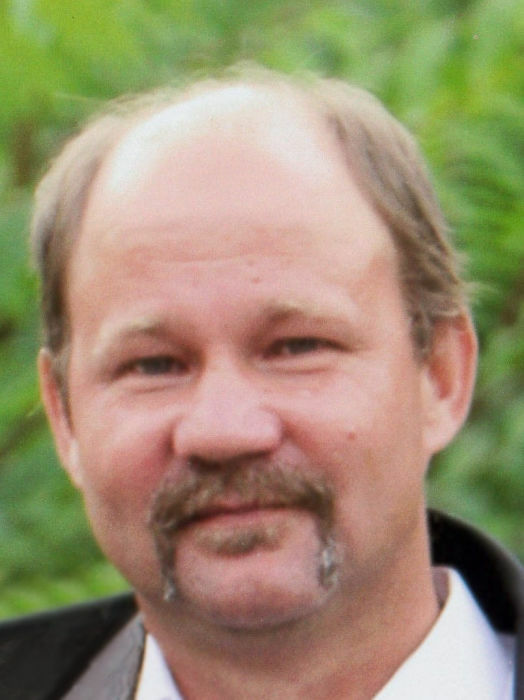 Obituary for Richard Alan Valentine | Family Care Services, Inc.
Leetonia- Richard “Rick” A. Valentine, also known as “Lefty”, age 55, of Leetonia, died on Tuesday, March 26, 2019 at University Hospital Cleveland Medical Center. He was born on August 9, 1963 in Youngstown, a son of Margaret McNiven Valentine and the late Robert Valentine. Rick founded and operated Sodbusters Landscaping in Leetonia starting in 1985 and had worked as a truckdriver for most of his life. He was a member of the Teamsters, Joe Williams Post #131, American Legion, Leetonia Fraternal of Eagles #1496 and the Leetonia ITAM Club. Rick was a very kind and caring man. He had both coached and sponsored the little league baseball team in Leetonia and was always willing to help a friend. He will best be remembered as a man who loved spending his time with his family and friends. His wife, Dana Pitzo Valentine, whom he married on September 26, 1992, preceded him in death on July 19, 2018. He is survived by his son, Cody (Taylor Cope) Valentine of Leetonia; his mother, Margaret “Marge” Valentine of Leetonia; a brother, Daniel (Jennifer) Valentine of Leetonia; four nieces, Danielle (Elmer) Brown, Malorie Valentine, Kelsie Valentine and Darah McKinney, and by three nephews, Aaron Valentine, Corey Valentine and Davin McKinney. Also surviving are two great nephews, Dylan and Kyle Brown. Rick was preceded in death by a brother, Robert Valentine. Services will be held on Friday, March 29, 2019 at 11:00 a.m. at St. Paul’s Lutheran Church, Leetonia, with Pastor Kari Lankford officiating. The family will receive friends on Thursday, March 28, 2019 from 5:00 p.m. – 8:00 p.m. at the Woods-Rettig Funeral Home, Leetonia and one hour prior to the service at the church. Burial will be at Oakdale Cemetery, Leetonia. In lieu of flowers, donations may be made to Rick’s family to help defray medical expenses.